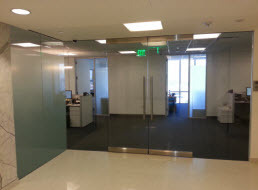 We, at M & M Glass are the experts for commercial and residential glass work installation and repair of windows, doors, mirrors, table tops – all sizes, shapes, and types. 1. 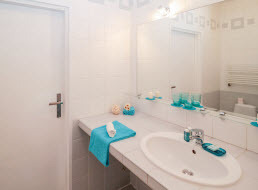 With more than 105 years of combined experience in all phases of window, glass, door, all in installation – repair, there is almost nothing we have not done or accomplished in this field. 2. We are locally owned, licensed, and insured. 3. 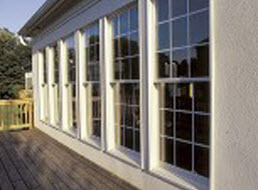 We believe that we offer the lowest prices in our sales area for all your glass needs. 4. 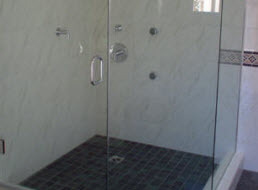 Please call us for the best in glass installation and repair services.